"And pray in the Spirit on all occasions with all kinds of prayers and requests. With this in mind, be alert and always keep on praying for all the saints (Eph. 6:18)." 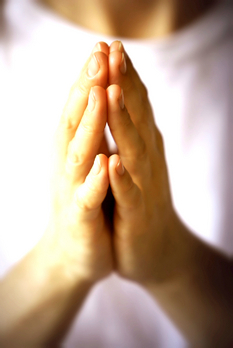 "I urge...first of all, that requests, prayers, intercession and thanksgiving be made for everyone- (I Tim. 2:1)." "The earnest (heartfelt, continued) prayer of a righteous man makes tremendous power available [dynamic in its working]...(James 5:16)."